Tuning a piano takes a great deal of care and experience. It involves tweaking the strings and manipulating their tension in an effort to make the pitch of each note sound as it should. 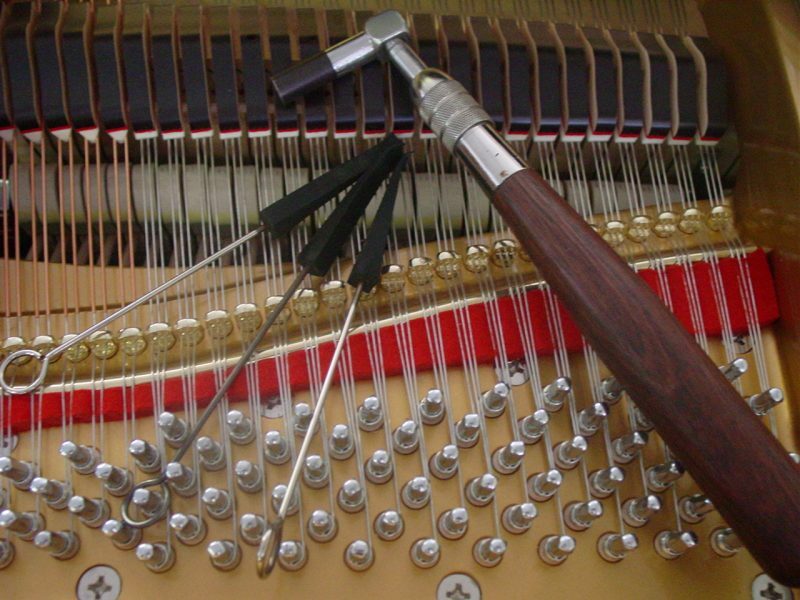 A piano tuner uses a number of tools including a tuning hammer, some mutes, and a tuning fork. Thankfully, we live in a world with ever-expanding technology, and an electronic tuning device can be used in lieu of a tuning fork. In order for your piano to be optimally maintained, you need to tune it just about every 6 months. Efficient tuning requires a great deal of experience. 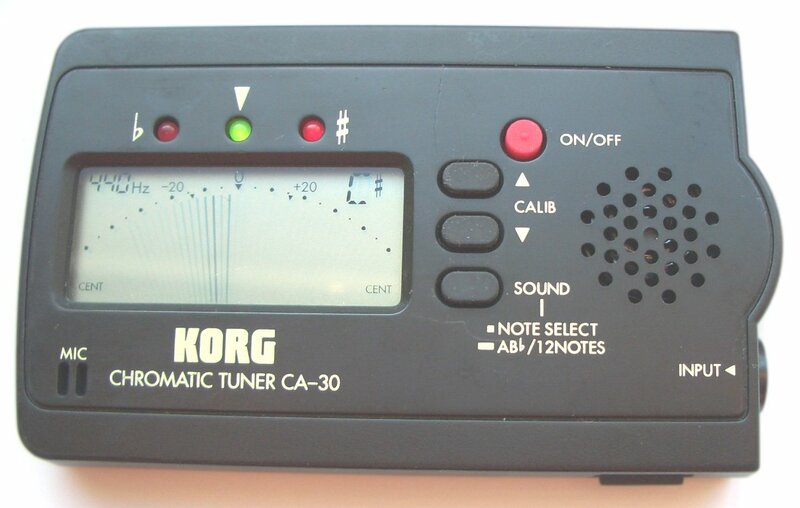 At Vienna Piano, we have some of the most seasoned tuners out there. We’ve been doing this for a long time, so the next time your piano starts sounding funky, let us know, and we’ll take care of it. To request a piano tuning online, click here.